APBridgewater Associates founder Ray Dalio. He turned his company Bridgewater Associates into the world’s largest hedge fund, with $US160 billion in assets, and amassed a personal fortune estimated at around $US15.2 billion. 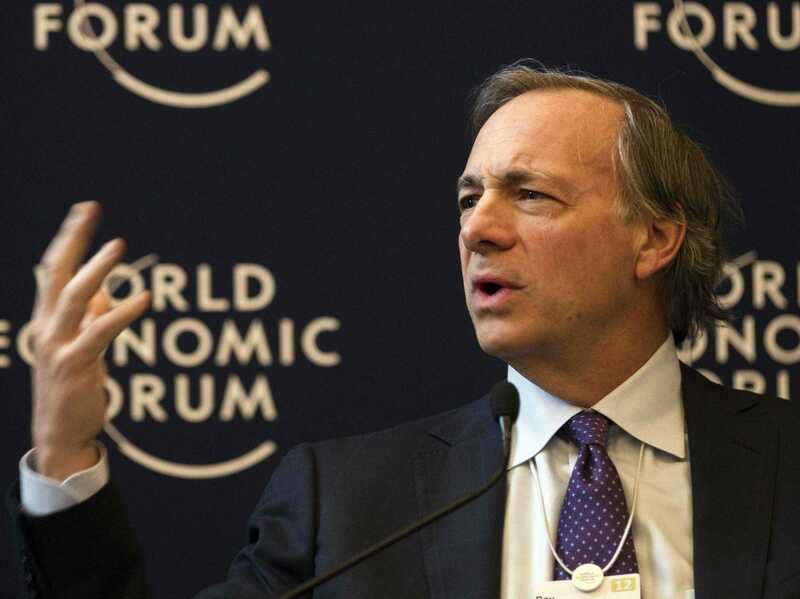 Dalio runs Bridgewater according to the theory of “radical transparency,” which means that all meetings and interviews are recorded and archived, and any level of employee is encouraged to criticise another if necessary. Every Bridgewater employee is given a copy of the 123-page manual he wrote on leadership.